A brand new facility for mental health and addiction services has opened in St. Catharines. 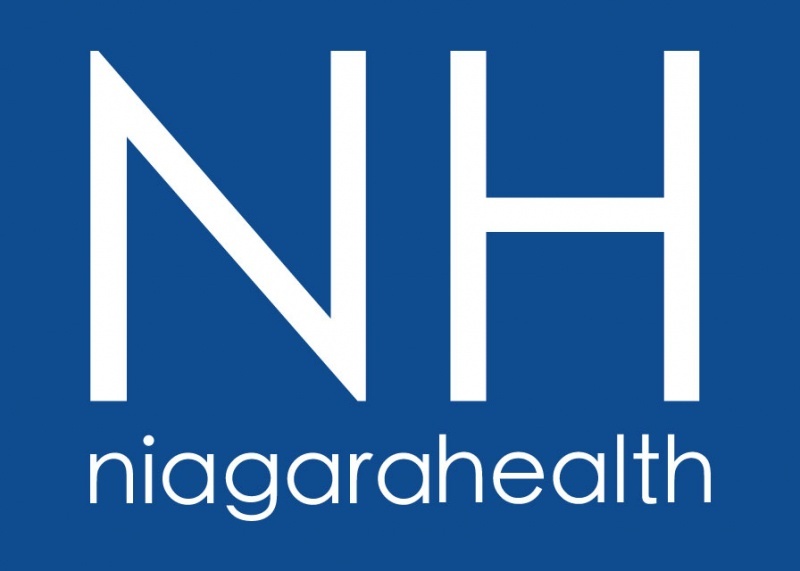 Representatives from both the Canadian Mental Health Association Niagara and Niagara Health made the announcement yesterday afternoon during their open house. The new location can be found at 264 Welland Avenue. Some services offered include withdrawal management and a methadone clinic, along with all regularly available services.